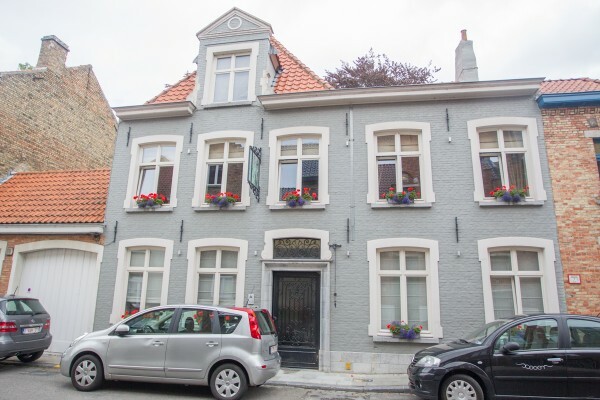 Looking for a pleasant overnight stay in romantic and charming Bruges? 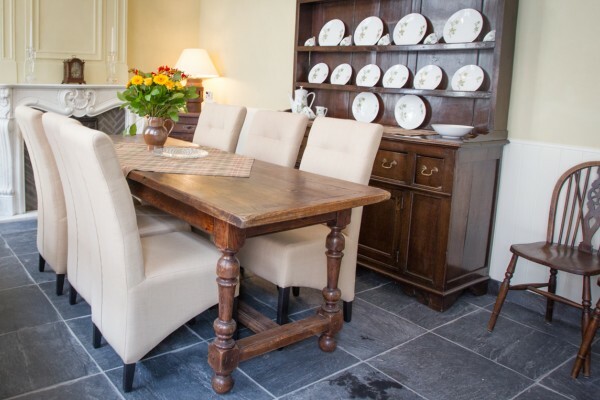 Bed & Breakfast Camelias is the perfect guesthouse for a weekend of comfort and tranquillity. You can find us in a recently refurbished private house with adjacent old ornamental blacksmith’s shop. 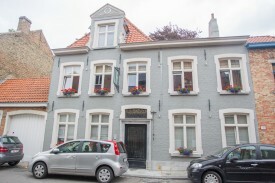 The house is located in a quiet part of the inner city and at short walking distance of the old historic centre and shopping streets. The famous Market and Burg Square with their medieval monuments, the chocolate museum, the modern concert hall; it is just a stroll away from our guesthouse. All our rooms are non-smoking and elegantly furnished with wooden floors. They are equipped with a bathroom with bath or rain shower and toilet. All are provided with a minibar, a coffee and tea making set, television and Wi-Fi internet access. We serve a copious international breakfast buffet with a wide choice of cold and hot dishes and local delicacies. You can enjoy your breakfast in our cosy dining room or on the terrace with view of the nearby park during sunny days. You can park your car in the street with display of a parking disc or in the nearby underground car parks Center-Zand, Zilverhof and Biekorf, charging a parking fee of 8,70 euro for 24 hours. Pets are welcome at Camelias. Nevertheless, we would like to inform you that one of the permanent residents of Bed & Breakfast Camelias is a dog. No experiences yet with B&B Camelias. Be the first! 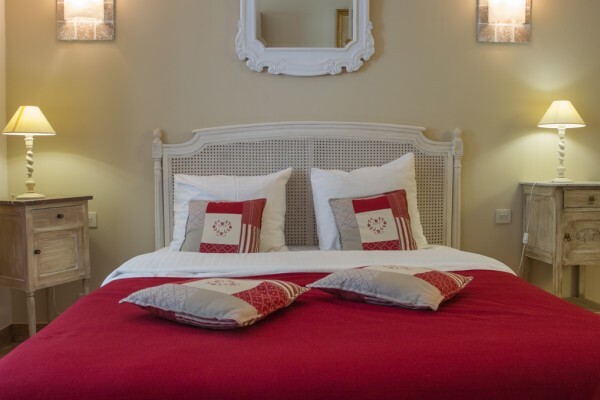 Did you stay in B&B Camelias? Let us know what you thought about it and help others to make the right choice! * I confirm having stayed in B&B Camelias.